Kavita has worked in diverse fields of scientific research, corporate restructuring, finance and now education. 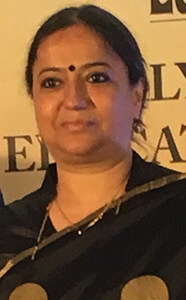 Her interests include reading on education, brain development, History and India.She is a science post graduate from Bombay University, and an alumnus of Harvard Business School. 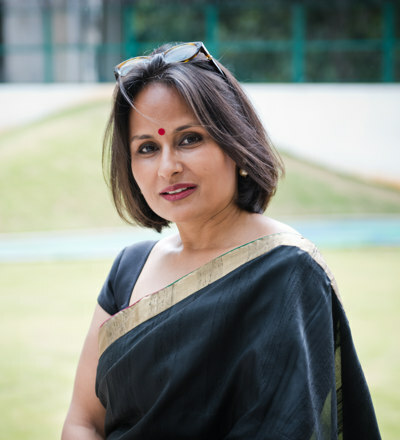 She founded and heads Neev Schools and Neev Academy, aspires to spend more time with Neev children through her love of history, literature and connect children and teachers with strong school practices meeting the needs of Today's child. Education has had an unparalleled value in Kavita's family - with many generations before her being educators, including her father who was a lecturer at BITS Pilani before starting Lupin. Aloha is an active IB Educator, serving various roles as workshop leader, school visit leader and consultant. She has taught Languages A and B in Diploma, Language and literature in MYP, and has coordinated the MYP. She has experienced whole-school curriculum leadership working with PYP, MYP and DP as Director of Curriculum and Instruction. Interested in the human dimensions of education in creating cultures of learning, Aloha completed her research into the effects of Cognitive Coaching SM on professional learning in an IB school, which helped her earn a Doctorate with Nova Southeastern University, Florida. 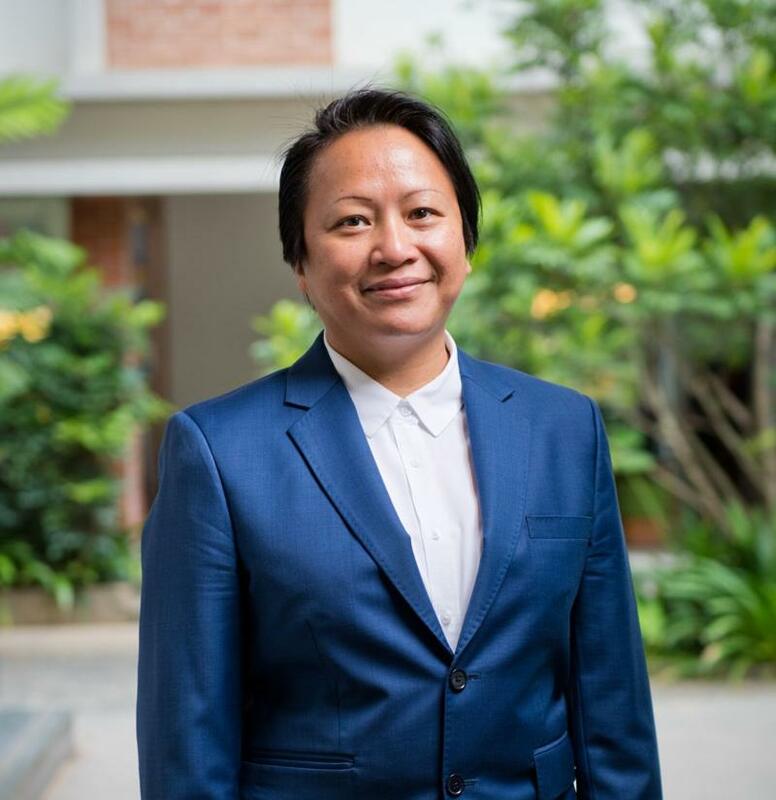 Aloha has been a Principal at schools in Asia and Europe before joining the Neev Academy community. "We believe in the power of education - to create change and a better world." 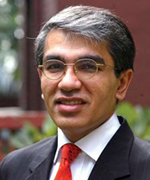 Manish is Chairman and co-founder of Teamlease Services, India’s largest staffing and human capital firm. Teamlease has over 140,000 employees in 5000 cities and is implementing India’s first vocational university and national PPP apprenticeship program. The company has hired 16 lac employees over the last 14 years. In 1996 he co-founded India Life, an HR outsourcing company that was acquired in 2002 by a listed US company called Hewitt Associates. Consequently, he was CEO of Hewitt Outsourcing (Asia) based in Singapore for two years. 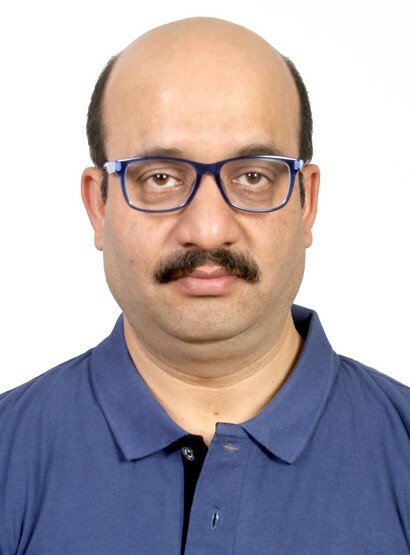 Manish is a member of the National Skill Mission, Central Advisory Board of Education and has served on various policy committees for education, employment and employability. He serves as an Government Nominee Director on the Board of the Reserve Bank of India, is a trustee of the New India Foundation that offers fellowships for writing books about post-1947 India, and is a columnist for Indian Express. 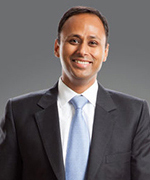 He got his MBA from The Wharton School and is an alumnus of Shriram College, Delhi and Mayo College, Ajmer. His family has been involved in low-fee non-profit education for four generations through Kanpur Education Society which now has 10,000+ children in 9 schools. "Education is about developing and playing to the strengths of the individual child; to build confidence, character and a strong foundation on which the child can grow to be a thinking, aware, caring and responsible adult." 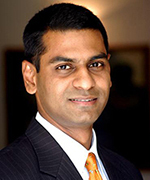 Ashok is the Managing Director and Co-Founder, of TeamLease Services. He is an alumnus of IIM Bangalore and graduated from Shri Ram College of Commerce, and before that schooled in Rishi Valley School. "I am inspired by addressing education at the grassroot level but also ensuring that a world class education is offered in India. This is an honor to address but also a big responsibility - we are taking direct charge of our future." Nilesh is a Chemical Engineer from the University Department of Chemical Technology (Mumbai) and an MBA from the Wharton School (Philadelphia). He is currently the Managing Director of Lupin Ltd., a leading global pharmaceutical company and is also closely involved with Lupin's philanthropic efforts. "In an ideal world, schools would do the following things: teach skills and knowledge that are relevant to the times we live in; cultivate a growth mindset; identify and nurture a child’s passions and unique talents; impart a moral compass; develop character and grit. Even achieving one of these goals is hard to do but Neev aspires for all of the above. That is why I’m delighted to be a trustee." 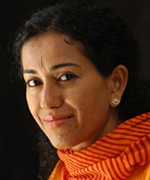 Shoba is an acclaimed columnist and author. She aspires to be a world-class juggler— physically and metaphorically; and to effect change using words and humor. Her list of publications are available at http://shobanarayan.com/. "In the words of Einstein - Education is not the learning of facts but the training of minds to think. Education should be about empowering the child with skills and attitudes of a lifelong learner - to think, to question, to take action. It is my privilege to be a part of the Neev community and I find myself truly inspired by the possibilities that lie ahead." Abhishek is a Doctorate in Commerce & Business Administration from Meerut University and a member of the Institute of Company Secretaries of India. He is a law graduate and has done his MBA from Symbiosis Pune. Currently he is the Director of Kanpur Education Society, which runs schools in Kanpur and is making commendable efforts in bringing quality education within the reach of the masses. He is also a member of the BOAT under MHRD and a special invitee to the Board of Governors, National Institute of Technology, Patna. Making an effort to continuously learn and evolve as a person has been my concerted effort through my life. Each experience, happy or difficult has enriched me in many ways. Coming from a family with many many teachers, becoming an early years educator was maybe my destiny! The challenges and joys that it brought me, is what I made of It. Educated in Delhi at Presentation convent, through schooling and Lady Irwin college for graduation and my B.Ed, and then through my stay and travel around the world, I understand that my beliefs and values are only aspirational if I don’t show them in my actions. I Began my career in teaching at the age 20 and have been a learner ever since. The readings, trainings and understandings be it on technical aspects of curriculum development, assessments, literacy, numeracy and the adaptive strands of how children and adults act and react, building relationships, working with strengths, all keep coming together as I work with a firm conviction that true education is "Prepare the child for the path, not the path for the child! " Kalpita is an active Early childhood educator at Neev and has been a part of Neev for the last twelve years. 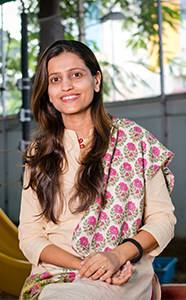 She is currently the Area Director for Neev Early Years, North Bangalore.She is a Science Graduate from the University of Pune and has completed her Post Graduate course in Computer Science. After working for a while in her area of expertise in the US, she soon decided to get involved in Early Years Education which was vastly more satisfying for her. With this goal in mind she completed her Diploma in Modern Montessori Education from the College of Modern Montessori, South Africa and been a part of the teaching faculty at Montessori school in NJ, USA. Kalpita has been involved with Neev from its early days and has worked across different campuses. She has hands on experience in teaching various age groups, to being a Curriculum Co-coordinator and heading a campus. She is closely involved in Strategic Planning, Parent engagement, Curriculum development, Creating and documenting systems and processes and Teacher coaching and mentoring.